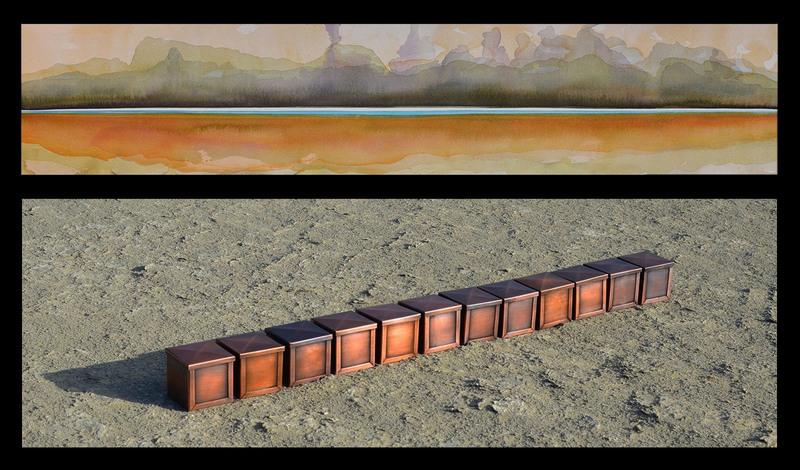 Opening reception with the artists: Friday, October 12, 6:00 – 8:00 p.m.
Time and Space, paintings by Jan Marshall and sculptures by Joseph W. McShane, explores concepts of time and space through both artists’ individual media and perspectives. This exhibition is the first time that the couple has exhibited their work together. The interaction of their work creates a contemplative and dynamic conversation.